Stoll opens a new housing scheme in Aldershot in May this year and I am running to try and raise £10,000 to support the development. 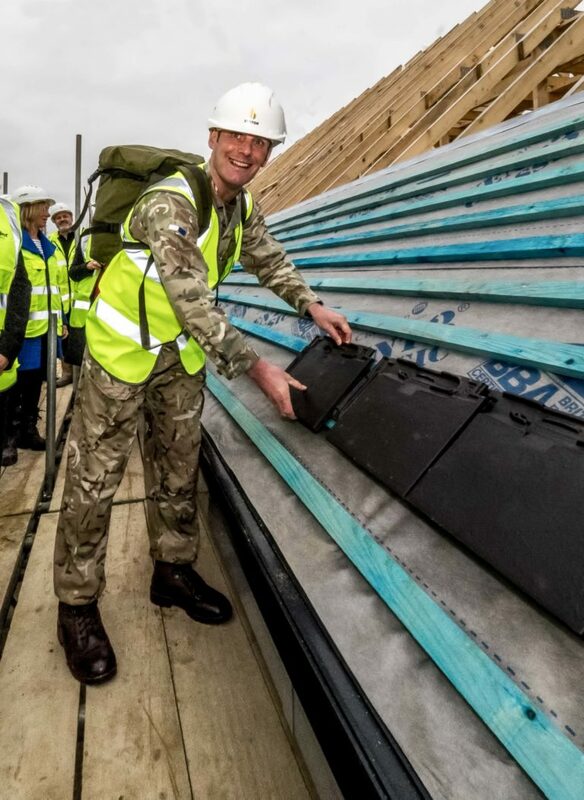 The £10 million development, on schedule to open in the next couple of months, will create 34 much-needed homes in Aldershot for vulnerable or disabled people who have served in the Armed Forces. So far, many of you have offered your support and I am extremely grateful to have raised £6,660.40. Since I last wrote I have been trying my best to do you proud and justify your support. I have done at least a Half Marathon around hilly north London in four of the last six weeks. On Sunday 18th March, I ran my first competitive half marathon at Hampton Court and got round in 1 hour 47 mins. The first ten miles or so are ok, but by the time I get to 13 or 14 miles I am starting to hobble a little so I am going through a few pain barriers. 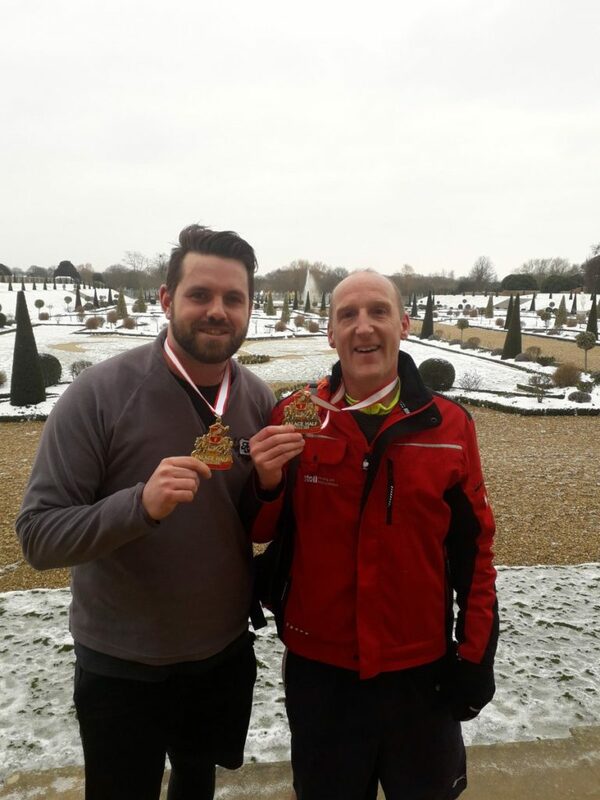 Please dig deep to pledge your support for my marathon effort and our Aldershot veterans at: https://uk.virginmoneygiving.com/EdTytherleighStoll. Many thanks and see you at the finish line…! I’m so pleased we can move into Stoll’s Centenary Lodge – it means my children can stay in their schools and I can’t wait to have our own place.